A replacement adjustable fixing centres slide bar. 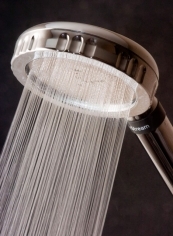 Designed to hold the purastream handset securely in place along with any other shower handsets. 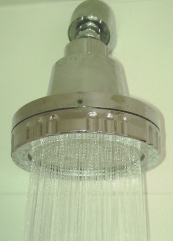 Comes complete with a wide bore, stainless steel hose 1500mm long with a minimum internal dimensions of 10mm. 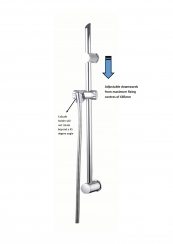 The slide bar is stainless steel with chromed ABS fittings.